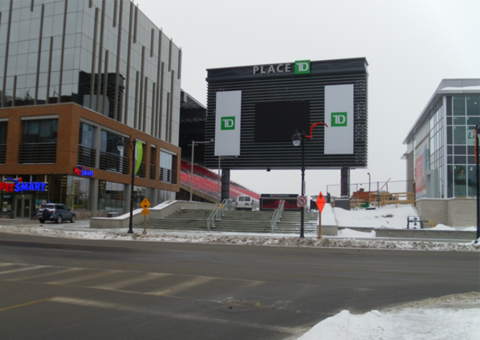 TD Place features a state-of-the-art underground parking facility that provides access to the Stadium and Arena at TD Place, the Shops at Lansdowne, and Lansdowne Park. 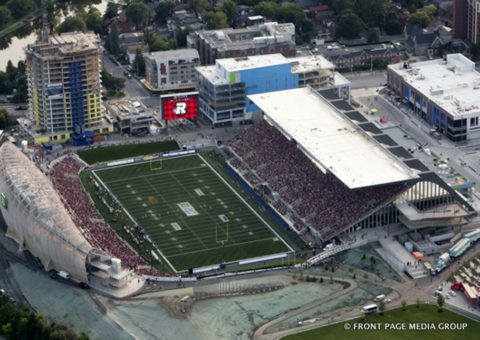 TD Place Arena is an indoor arena in Ottawa, Ontario, home to the 67’s junior men’s ice hockey team, the Redblacks Canadian football team, and the Fury Football Club. 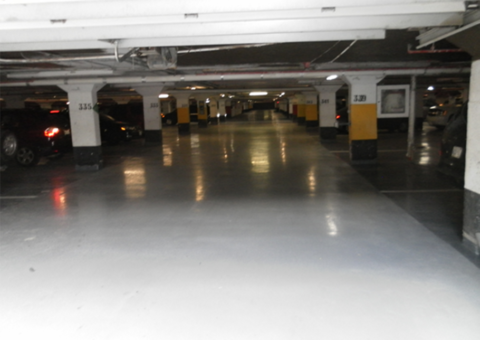 The arena contains an underground parking structure with space for more than 1,000 vehicles. 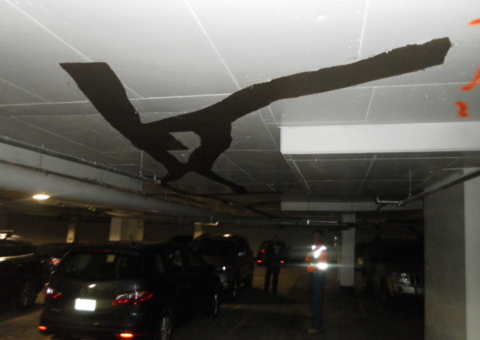 Due to ongoing leaks in the stadium’s soffit, the parking structure was beginning to show visual signs of water infiltration. The issue to excavate was the cost as well as on-going events that would have to be re-scheduled. 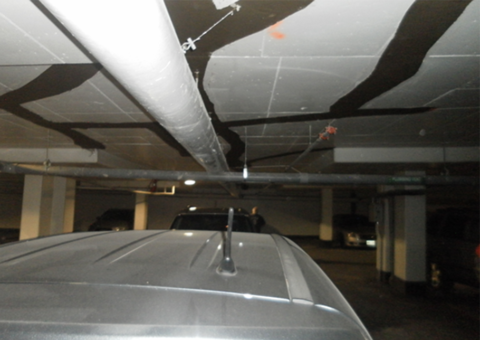 Kelso Coatings was retained to mitigate the leaks and prevent water from entering the garage. 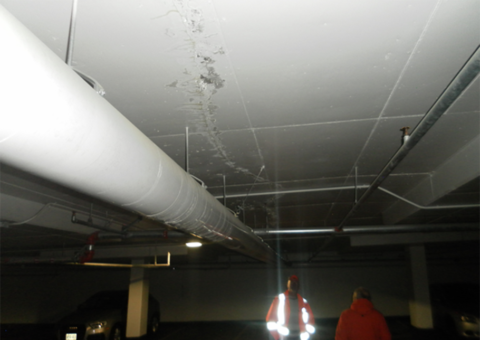 Kelso Coating’s CN2000 crystalline waterproofing system was applied to the underside of the stadium’s soffits and foundation walls. The CN2000 system was chosen as the stadium’s solution due to its ability to plug and stop active water leaks and seal leaking joints and cracks. 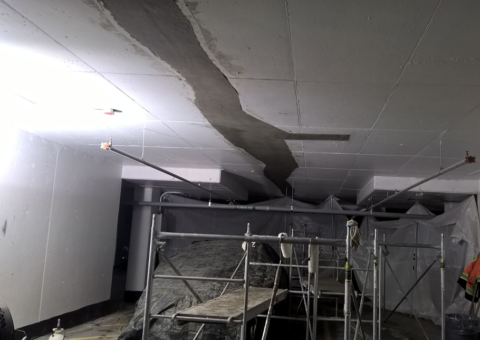 This CN2000 waterproofing system saved the client a significant amount of money and time with no disruption to their on-going events. Kelso’s Regional Sales Manager for the Ottawa region, introduced Kelso to the operations manager of the facility and discussed doing a test project for them to demonstrate the performance of the CN2000 crystalline waterproofing system. 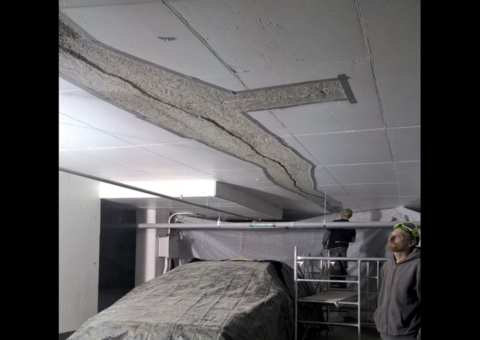 After monitoring the tested area for a month, the operations manager hired Kelso to treat all cracks in their facility using the CN2000 system. 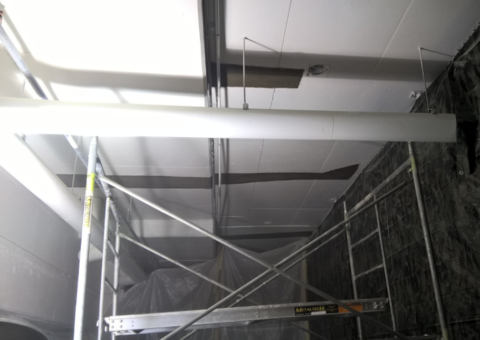 As in all cases, after all cracks and cold joints had been chased and the concrete scarified by means of a bushing tool according to the property managers request, the certified applicators stopped all active leaks using our CN2000A insta-plug system. The first coat of the CN2000B was applied by brush. 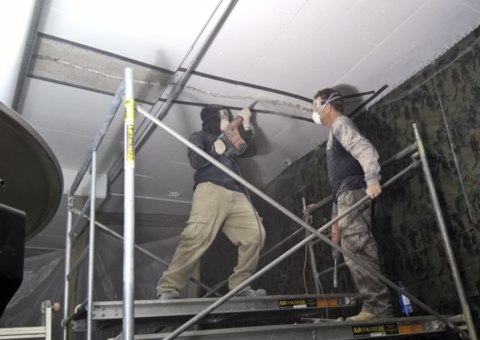 After initial set but still green, the second coat of CN2000B was applied on top of the first coat using a trowel in a perpendicular direction. 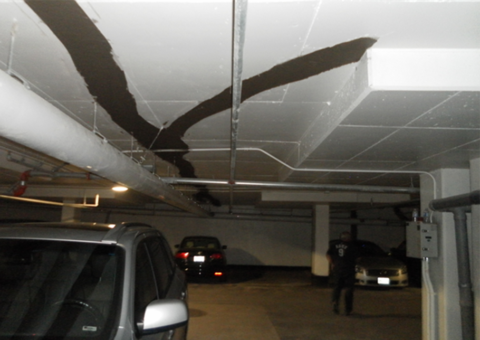 In order to keep our crystalline coating hydrated, CR Stop Leaks applied one coat of CN2000C & D. This polymer modified cementitious coating will allow the CN2000B coating to remain hydrated and able the chemical reaction to occur with the activating materials in CN2000B, the matrix of the concrete and water. 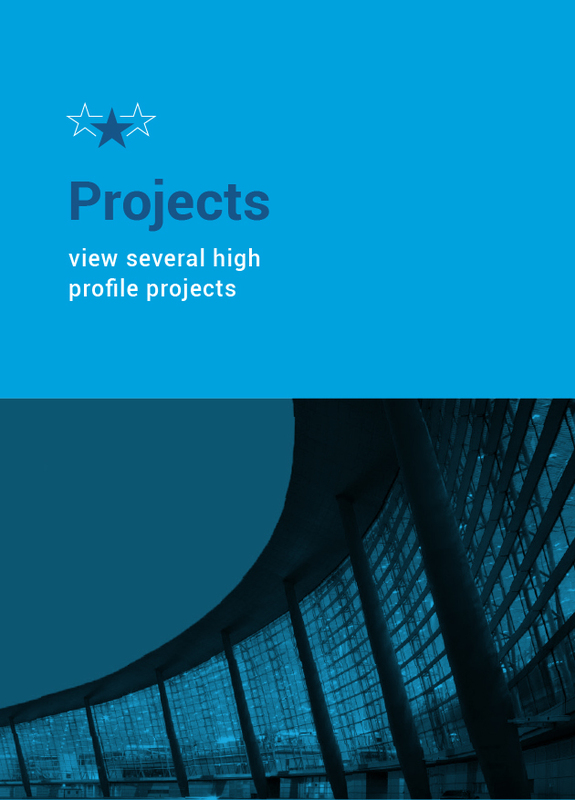 This triggers a chemical reaction producing insoluble (microscopic) crystals, which will fill in the naturally existing pores and micro-cracks in the concrete.